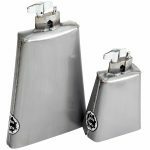 La Salsera Bongo bells are offered in high, low and medium-pitched models, giving players the ability to change sound color and dynamic range. 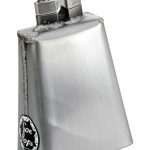 The High Bongo Bell produces a dominant high-pitched fundamental note for authentic tone that cuts with incredible clarity. 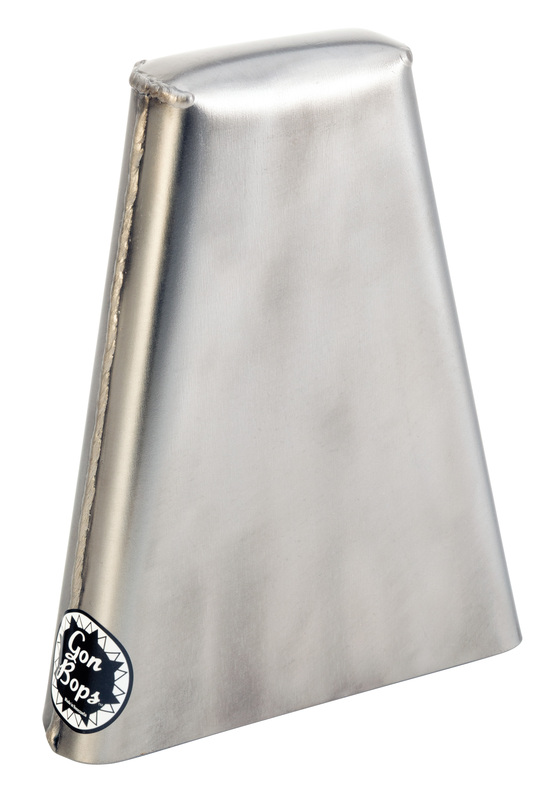 La Salsera Bongo bells are offered in high, low and medium-pitched models, giving players the ability to change sound color and dynamic range. 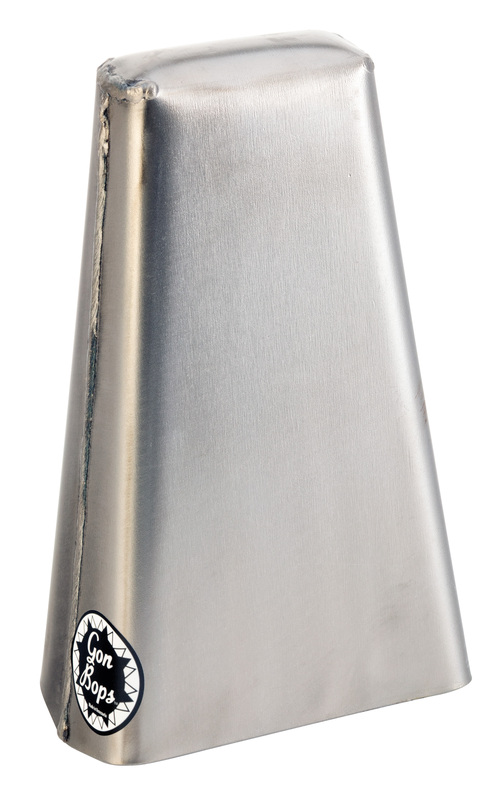 The Medium Bongo Bell produces a dominant medium-pitched fundamental note, ideal for Salsa but versatile enough for studio sessions and even rock music. 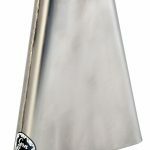 La Salsera Bongo bells are offered in high, low and medium-pitched models, giving players the ability to change sound color and dynamic range. 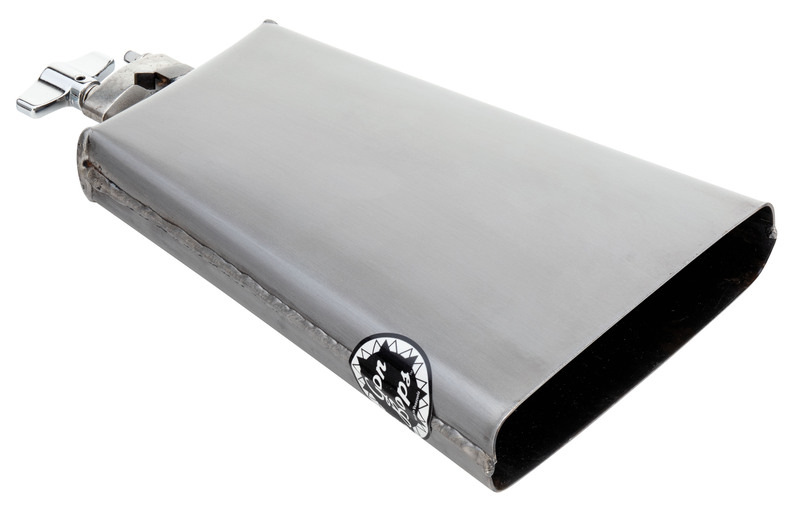 The Low Bongo Bell produces a dominant low-pitched fundamental note, perfect when you need authentic Cuban tone. 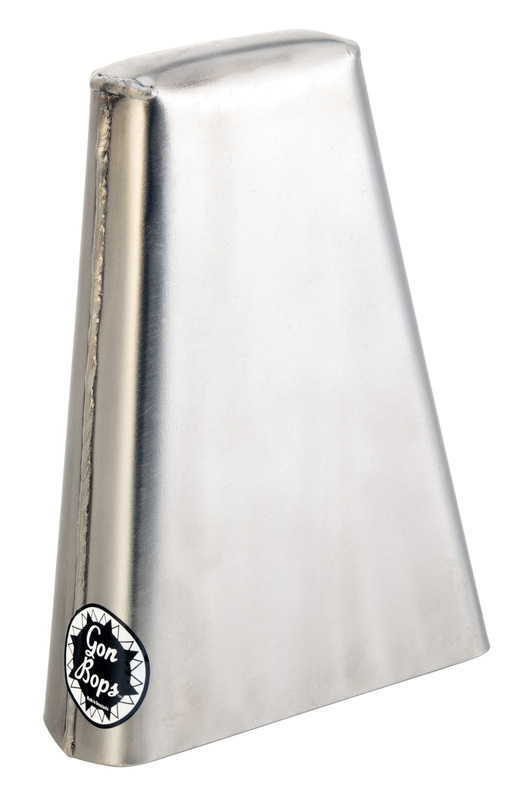 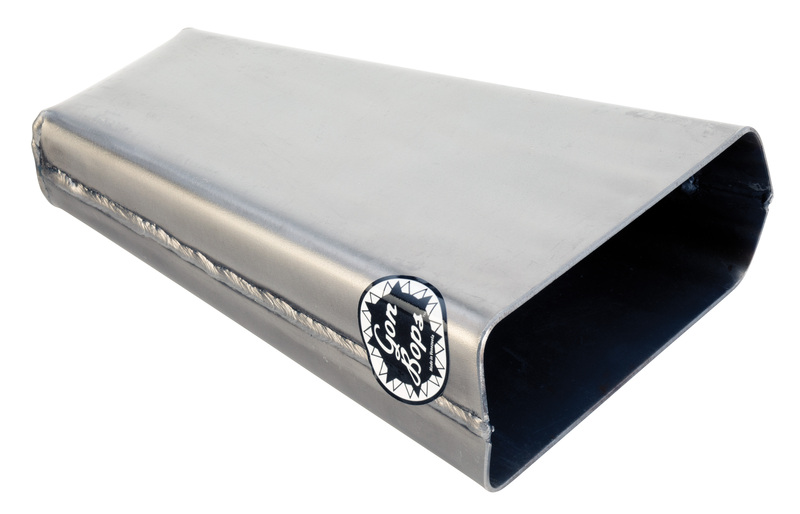 The La Salsera Timbale Bell produces a medium-pitched tone and is designed to complement your timbale set or drum set. 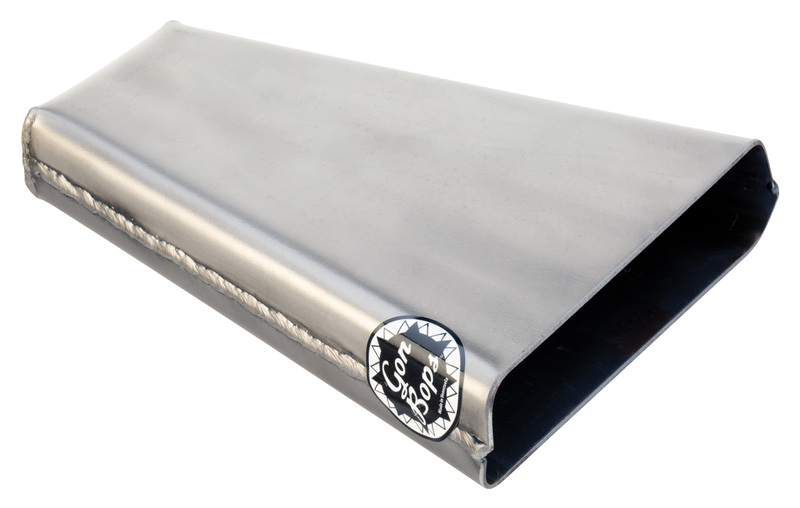 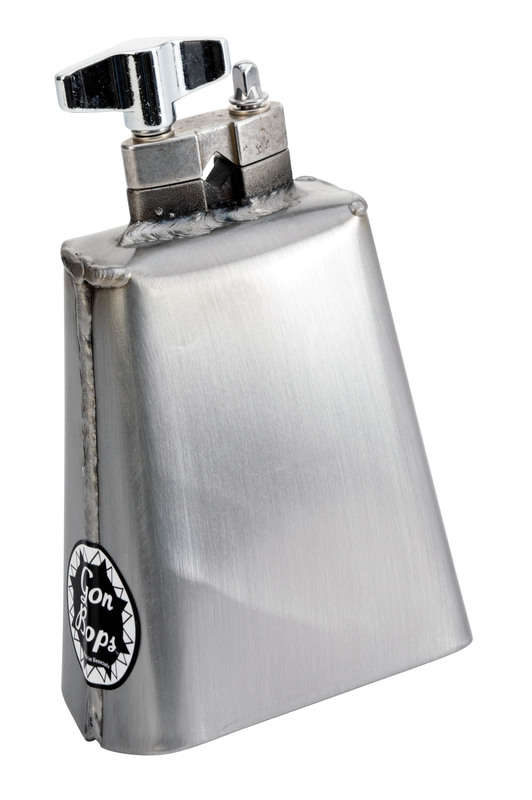 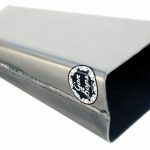 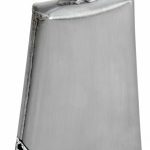 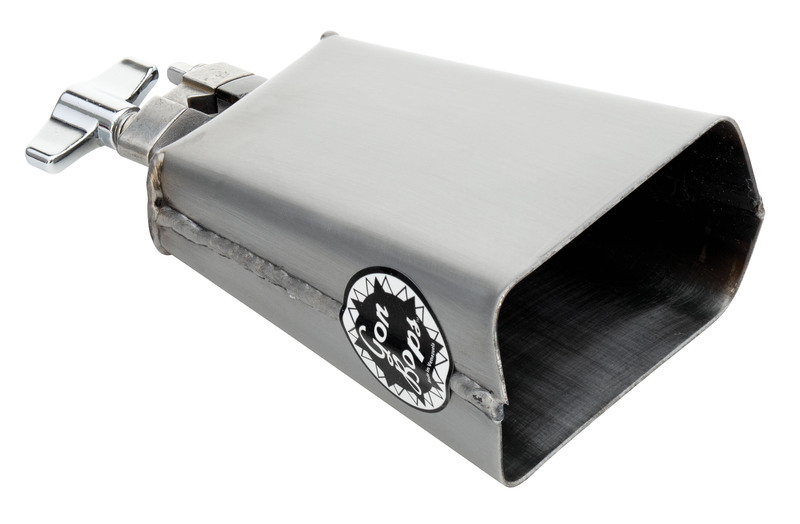 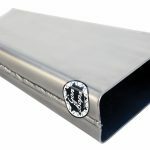 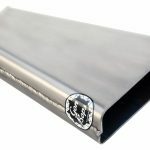 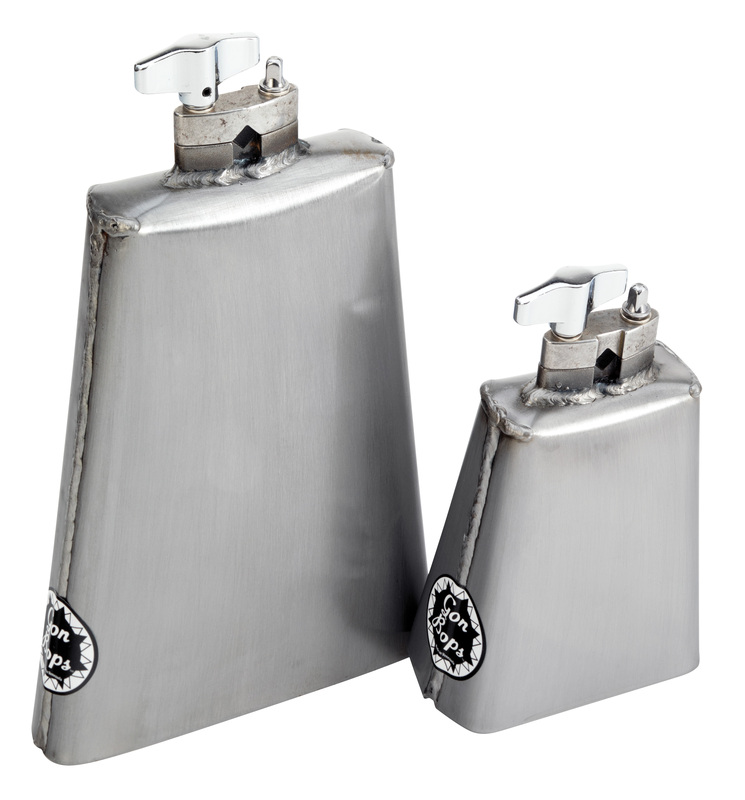 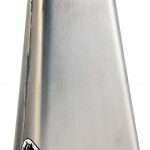 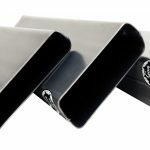 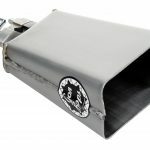 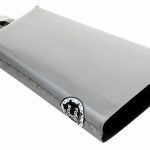 Designed for articulate, rhythmic patterns, it cuts with amazing clarity, making it a very versatile cowbell. 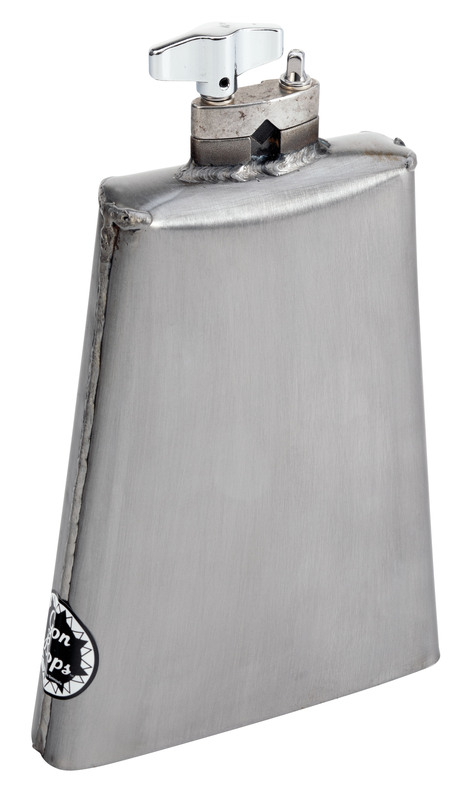 The La Salsera Cha-Cha Bell offers clear, medium-bright tone and a makes perfect complement to the Timbale bell. 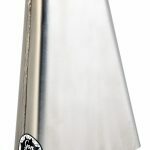 Designed to be mounted, the Cha-Cha can also be played handheld, for desired muted tones. 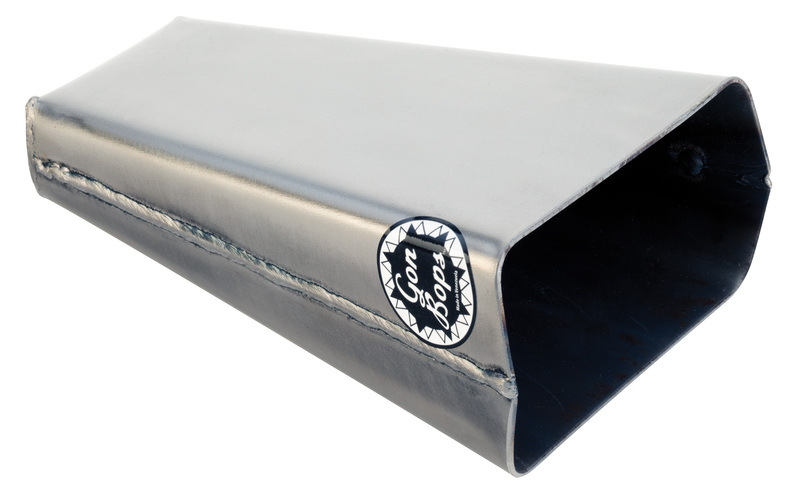 Handcrafted in Venezuela from clear-coated raw steel, La Salsera Bells feature Gon Bops V-Grip 2-point tightening mechanism and deliver classic, authentic tone for the most discerning musicians.